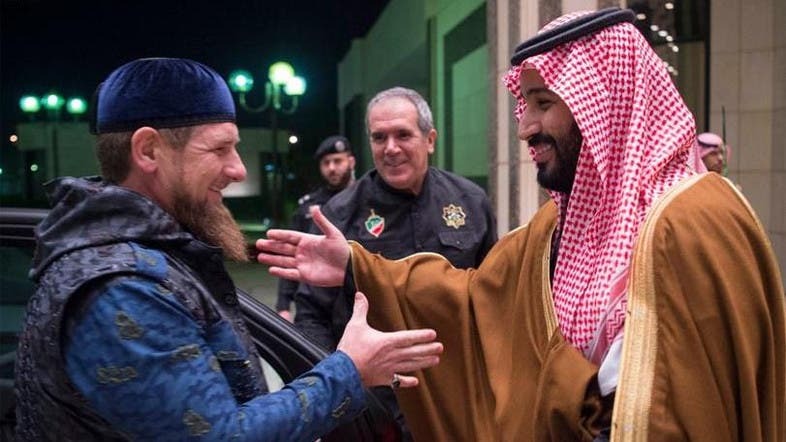 Saudi Arabia’s Deputy Crown Prince Mohammed bin Salman recently met Head of the Chechen Republic Ramzan Kadyrov. Both leaders took time to review ties between the two countries and mutual interests in the region were also discussed. Kadyrov also took time to visit the Prophet’s Mosque in al-Madinah to perform prayers.